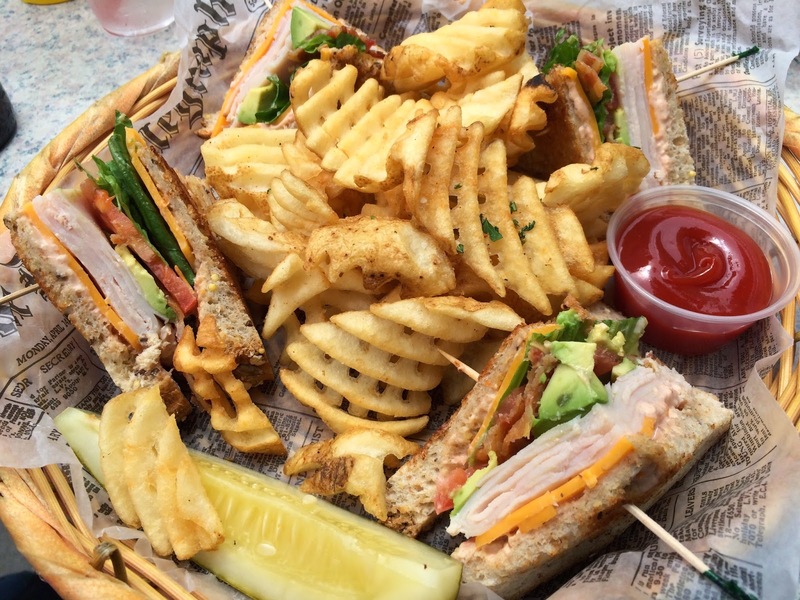 The smoked Turkey Club looks so delicious and so tempting. My mouth might just literally start watering, I actually need this right now. Why is this not available to me?